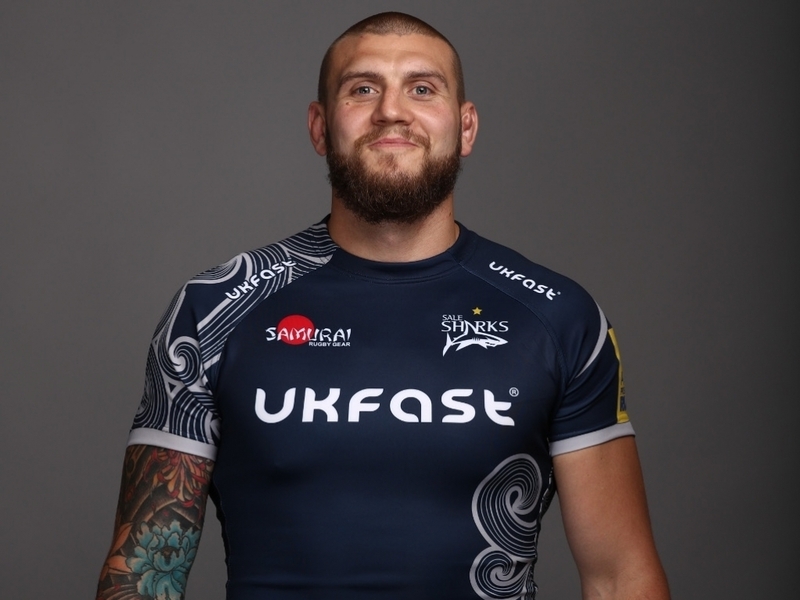 Sale Sharks have announced that back-row Laurence Pearce has left the club and joined Pro D2 side Stade Montois with immediate effect. Pearce joined the Sharks in the summer of 2016 from Premiership rivals Leicester Tigers having previously played for Rotherham Titans. "Everyone at Sale Sharks would like to thank Laurence for his efforts during his time at the club. We would also like to wish him all the best for the future," read a statement from the club.